There is an acknowledged art in making the perfect playlist that complements your mood and suits the occasion. We have a list of songs that we listen to whenever we are in the respective moods, be it for your bathroom singing, gym sessions, studying or late pensive nights. I personally have a playlist for nights where I just want to hole myself up in my room and find solace in soft melodies. Now that most of us are bearing the brunt of winter and the seasonal moodiness (well, we only have gloomy, rainy afternoons where I live, but nevertheless), we tend to find ourselves listening more to sentimental and slower songs. When I first discovered Sunday Moon, I knew immediately that I had to add their songs to that playlist of mine. 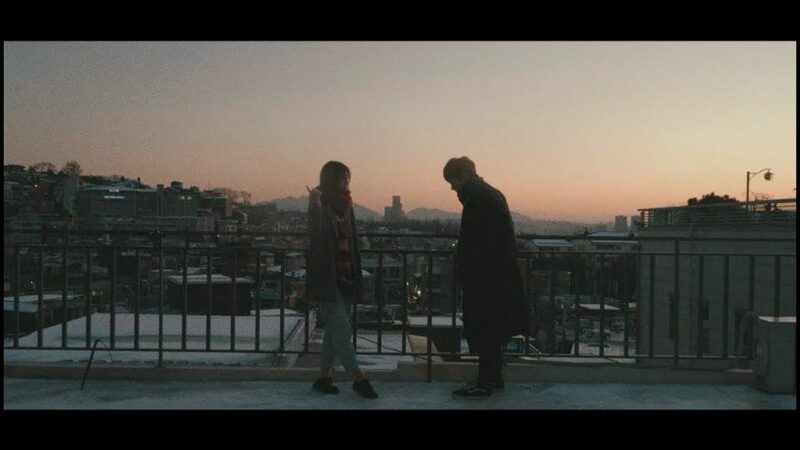 Hailing from indie record label UNSV Records (better known as One Spring Day or 어느새봄), Sunday Moon is led by Sarah Lee and backed by instrumentalist Cozy. While they only have a small discography for the time being, they dabble with a refreshing mix of electronic, indie and synth-pop. Simply constructed and soft in its nature, there is a cathartic lull in Sunday Moon’s songs that makes them effortlessly enchanting. It draws you in and conjures up a landscape of fluffy white clouds, cerulean skies, and sunlight filtering through gossamer curtains. 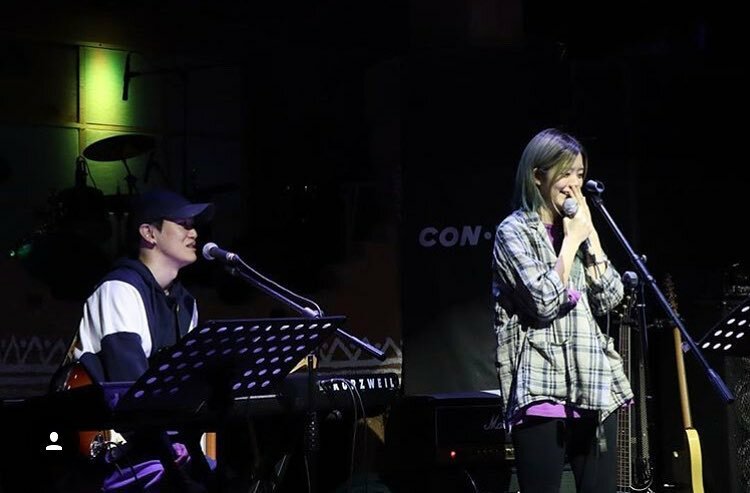 You might recognise Sarah from Superstar K 2016, where she serenaded everyone with her cover of “Make You Feel My Love.” She has also sang covers with Daniela Andrade and Coco from Cocosori. But only very few can match the lightness and richness of Sarah’s voice, one which is very much infused with a raw nuance and calmness. Her voice is a voice that you would love to wake up to on a bright Sunday afternoon. As clear as daylight, it carries a refreshing and honey-sweet timbre that coruscates alongside Cozy’s simple, dream-like instrumentals without overpowering them. A few days ago, they released “Somebody,” which gave us a deeper peek into the scope of their musicality. The ballad does not rely on the broadness of range to captivate, but rather allows Sarah’s gentle vocals to take the rein, tugging at heartstrings. 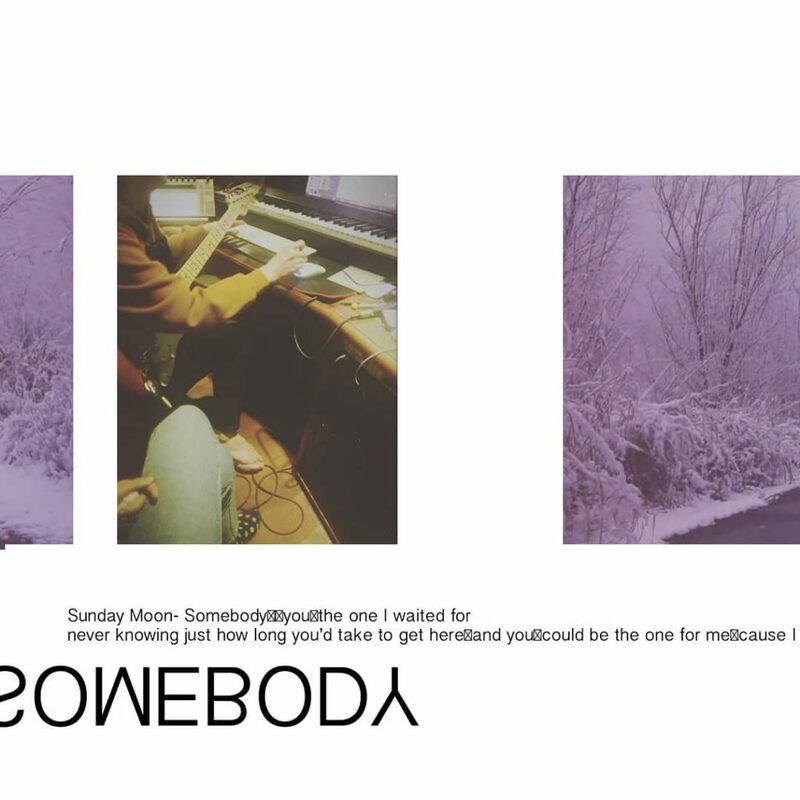 Yearning to have somebody to hold, “Somebody” is an exceptional track in highlighting her pristine and clear vocals and raw self, alongside the soft, dream-like instrumentals. Inspired by Stranger Things, “Eleven” is a synth-pop track which plays with a funky, retro influence. It is easy on the ears and grows on you almost immediately. While the track is funky and slightly upbeat, having just the right balance of funk and poignance in one track is not easy as it could easily sound disorganised. Therefore, the quality of the sound mixing that went into “Eleven” deserves to be complimented here. If you listen carefully, you would be able to pick out the “oohh” and “la la” backing vocals in the chorus, amplifying the dreamlike ambience. The poignant lyrics also enhances the confessional piece. All these little touches come together to craft an enjoyable and catchy song, building a quiet momentum that’s packed with feeling. My personal favourite is “City Lights.” When I first chanced upon it, I added it to my playlist within the slightest of seconds and recommended it to many of my friends. A track like “City Lights” paints a landscape of a dark celestial abyss, perfect for the Christmas season. It is like walking through a dark tunnel decorated with fairy lights and stars of different hues, experienced in slow motion due to utter awe and fascination. This is actually a fair depiction of Sunday Moon’s music – it captures and paints different portraits of life, where time has slowed down to a crawl, allowing you to fully immerse yourself in whatever life has to offer. 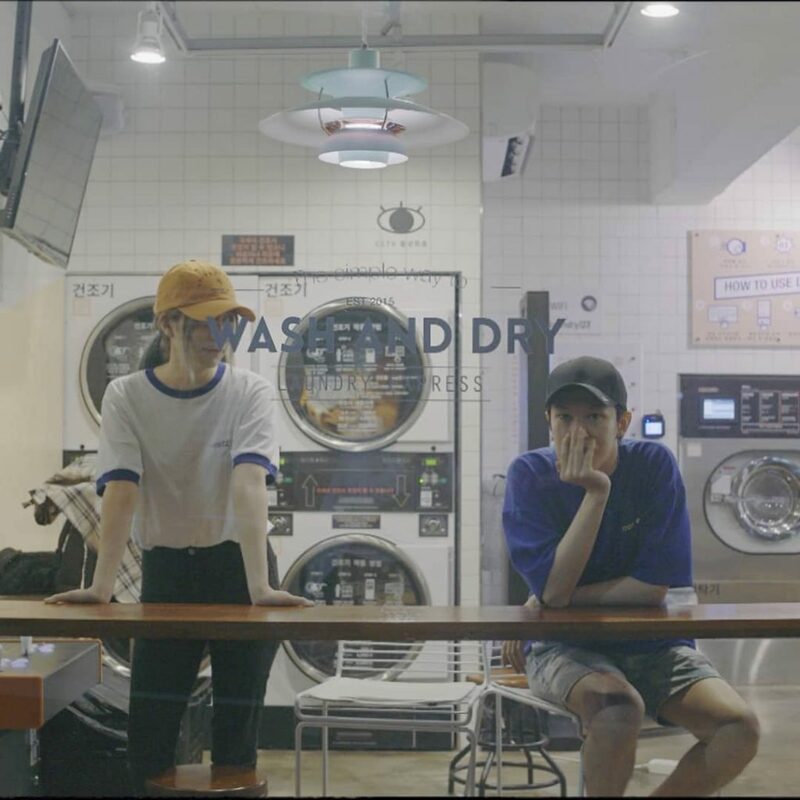 Pairing Sarah’s soulful, warm vocals with equally soulful instrumentals by Cozy, Sunday Moon’s songs are refreshingly different and brilliant, a clear stand-out from other K-indie acts. Their releases have already showcased a great portion of the duo’s amazing talent and flair for music. They have so much potential to develop their musicality and I am so, so excited to hear more from them. If you are looking for a breath of fresh air or new songs to add to your playlist, look no further than Sunday Moon. Their songs will anchor you in place and show you that there is more to life than just merely living.